Wanna hear something gross I heard on the news bright and early this morning? 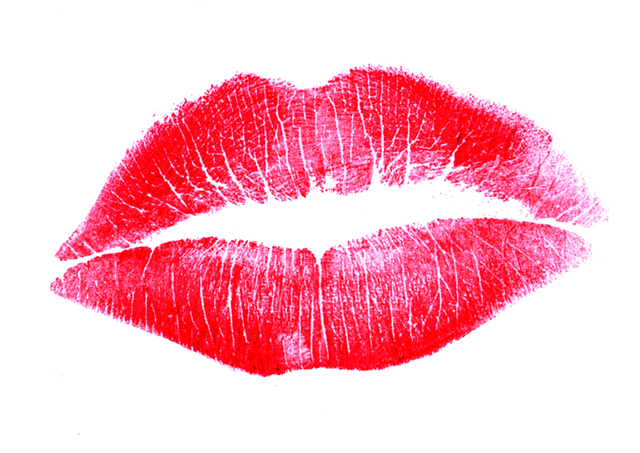 On average – a woman swallows 22 tubes of lipstick in her life. Who’s going out on the town for the Friday night? Who’s NOT wearing lipstick?? Have a GREEEEATTT weekend!!! MUUUAAAHHH!!!! GROSS! My lips are on the small size, so I’ve always felt that lipstick made them look funny. Now I learn a “pro” of my thin-lipped situation…no LS consumption for me! that is weird. i am a chapstick and gloss girl. me too….so is it better that we swallow 22 chapsticks as opposed to lipsticks??! oh whoops…you just said that above! yes..but for some reason…it feels better to think about this statistic with chapstick…the thought of this and lipstick creeps me out! !